Custom Little League Fabric Flags - Order Online Today! 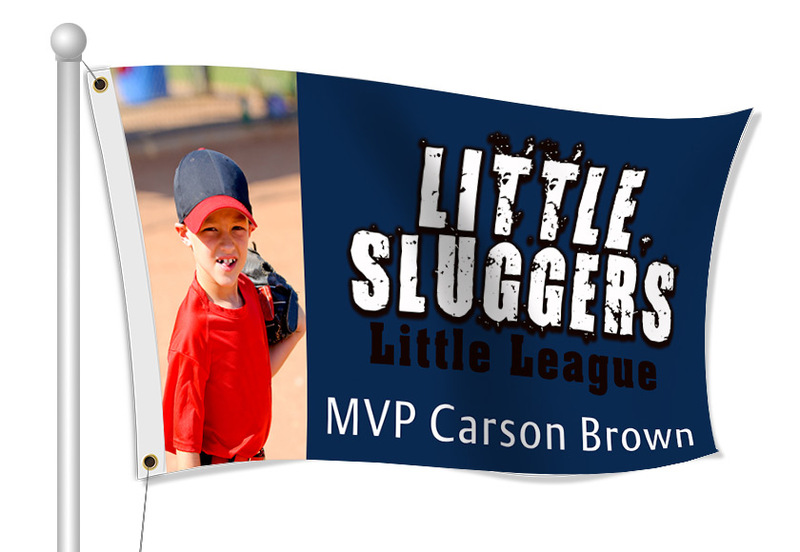 We can help you get a customized fabric flag for all of your Little League needs. Browse through templates, add photos, clip art and text. You can also upload a print ready file or work with a graphic designer. 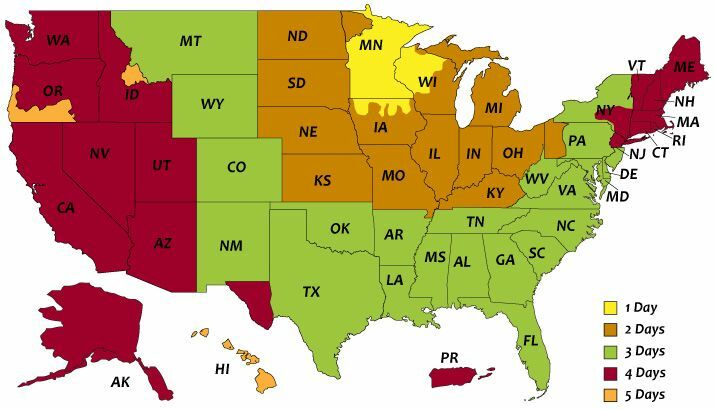 Flags are a great way to increase recognition for Little League teams! You can also use fabric flags to advertise sponsors of Little League events and more!